GORGEOUS HALF ACRE LOT IN THE DESIRABLE RIVER OAKS SUBDIVISION! 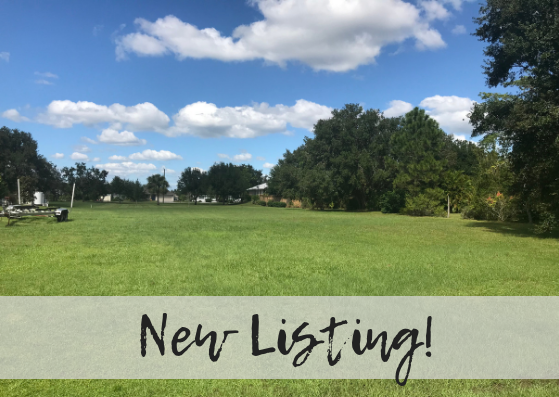 Build your dream home on this perfect lot and enjoy Peace River access and a convenient location close to Punta Gorda, Arcadia and I-75! Construction is booming and it is extremely hard to find a lot that is ready to go! Start building your home now or simply invest in Florida land before the value increases! Priced right at market value, the time to buy is NOW!